Help us honour Richard Roslyn Sinclair's service by contributing information, stories, and images so that they can be preserved for future generations. Educated at the Claremont State School & Hale School he was outstanding in athletics and was studying at the University of WA for an Arts degree when he joined the Navy. 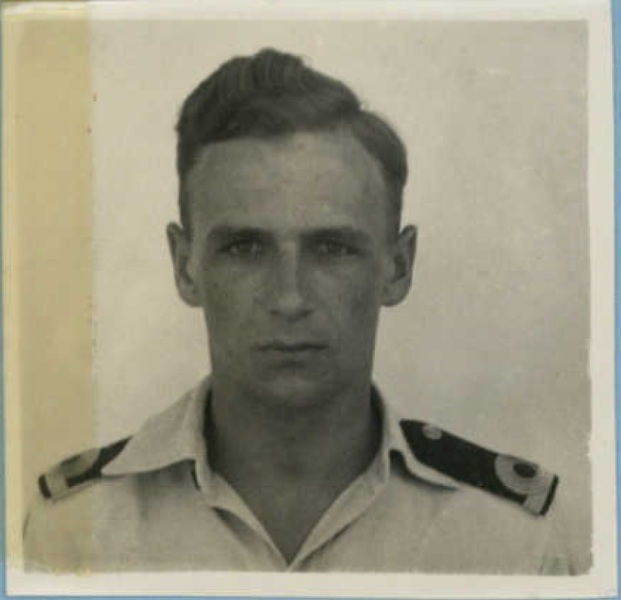 He topped his course at Point Cook before leaving for England for further training and on his return to Australia in August 1950 underwent an officers & seamanship course which he headed on completion in March, 1951 and was then commissioned. While in England, he married and brought his wife to Australia. Mrs. Sinclair and their 3 months old son are living at Nowra, NSW. Sub Lieutenant Sinclair had been stationed in H.M.A.S. Sydney since the beginning of the year.